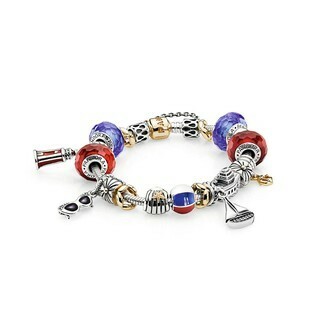 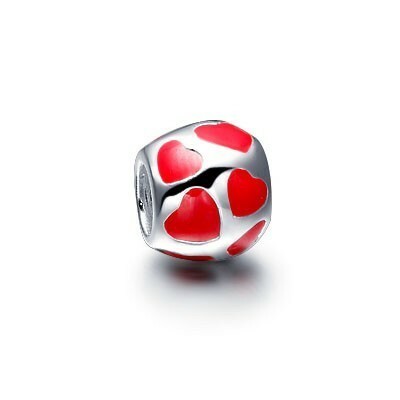 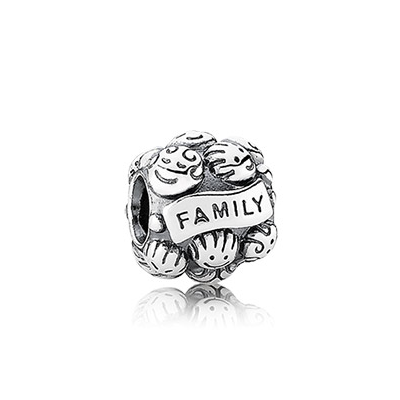 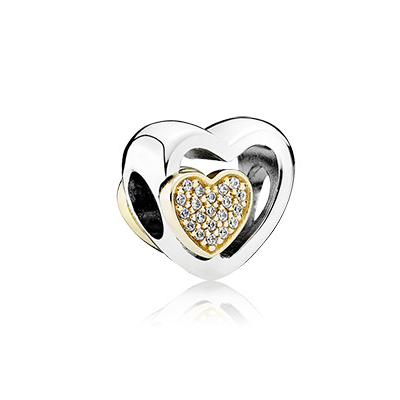 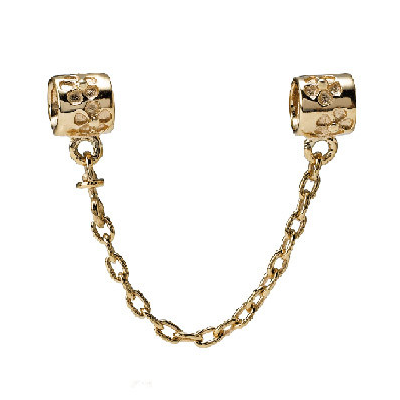 An absolute stunning mix of 14k gold charms from the Moments collection. 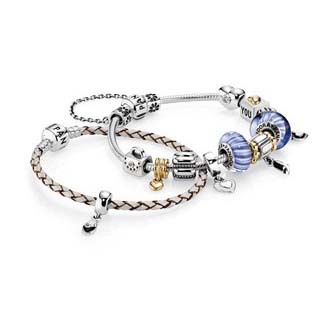 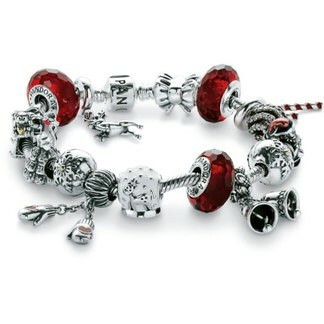 We hope you like the Inspiration Bracelet style examples. 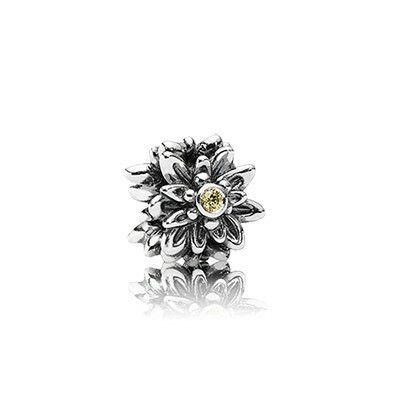 They are not intended to be purchased as-is, but rather inspire you to be creative when combining and building your own Unforgettable Moments collection in your own style.